‘Voting for parties, not individuals, brings accountability, choice and clarity to the electorate’. That’s the view of the three speakers who debated the role and relevance of parties to Manx political life at a public meeting last night. 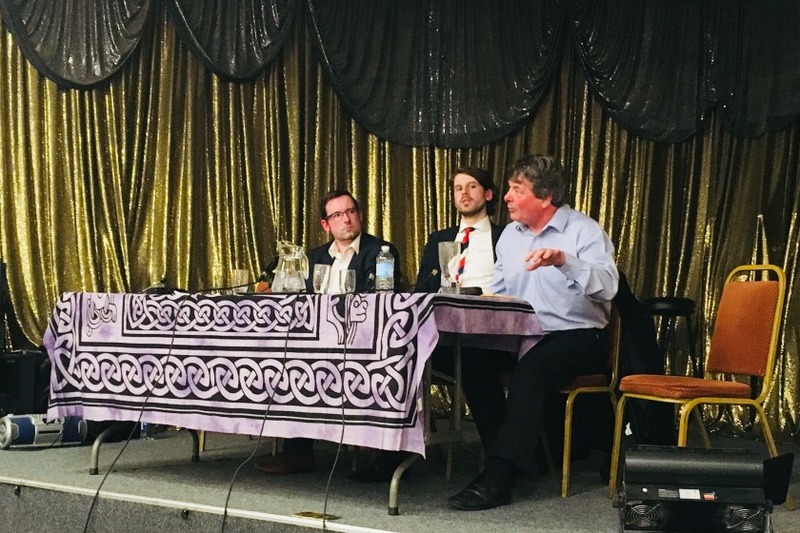 Around 70 people gathered at the Manx Legion Club in Douglas, where the Positive Action Group staged a debate between the Island’s three registered political parties. 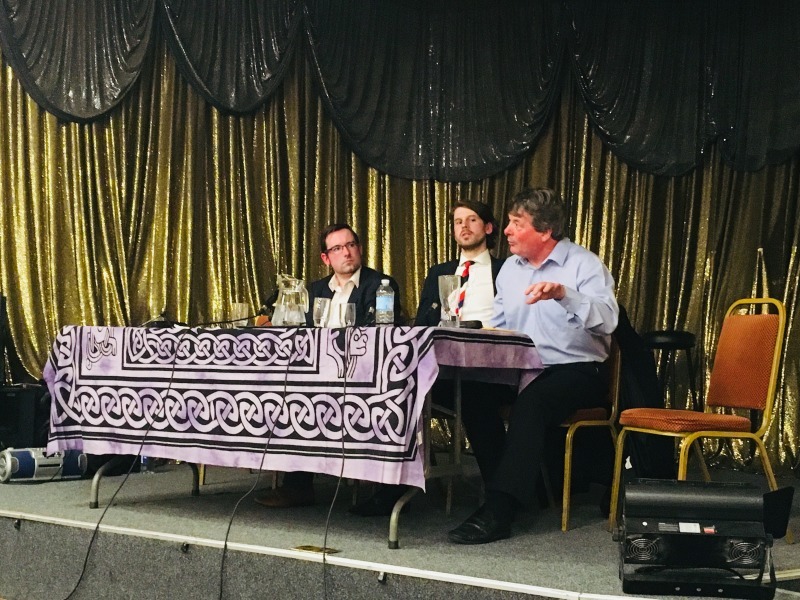 Liberal Vannin’s Lawrie Hooper, the Manx Labour Party Leader David Cretney and Andrew Newton, leader of the fledgling Isle of Man Green Party all spoke of the importance of parties in making our political system fairer and more accountable. The Island’s nationalist party, Mec Vannin, were absent due to a date clash with their monthly meeting.